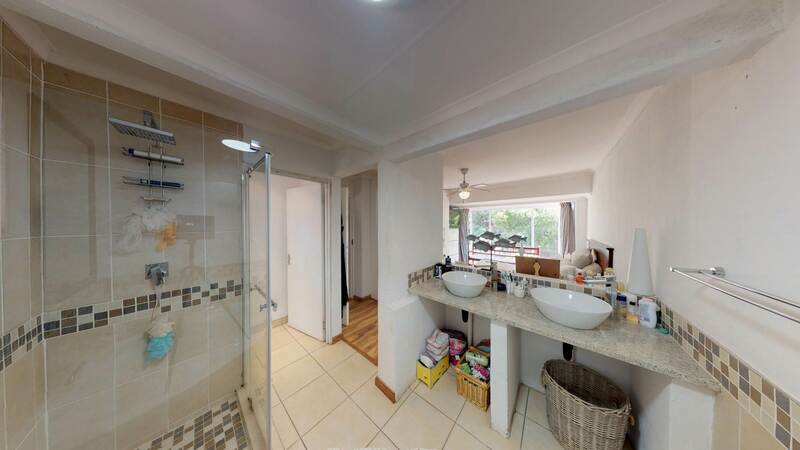 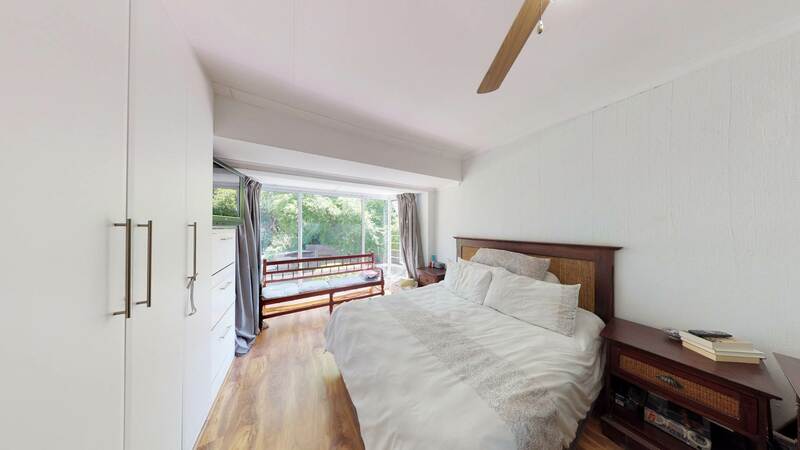 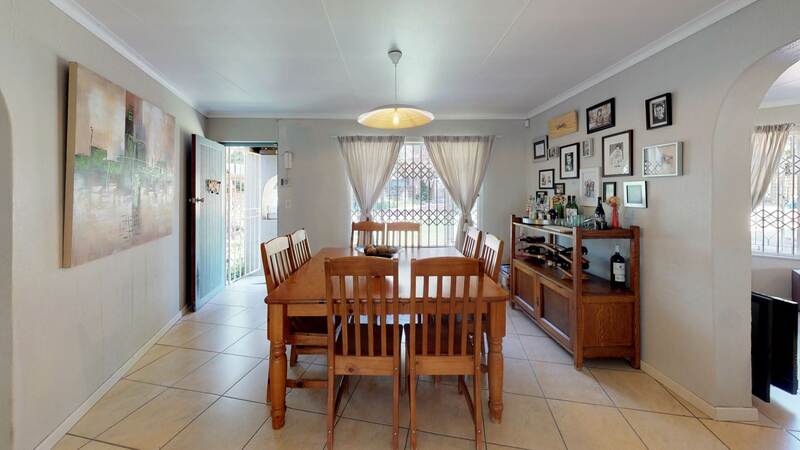 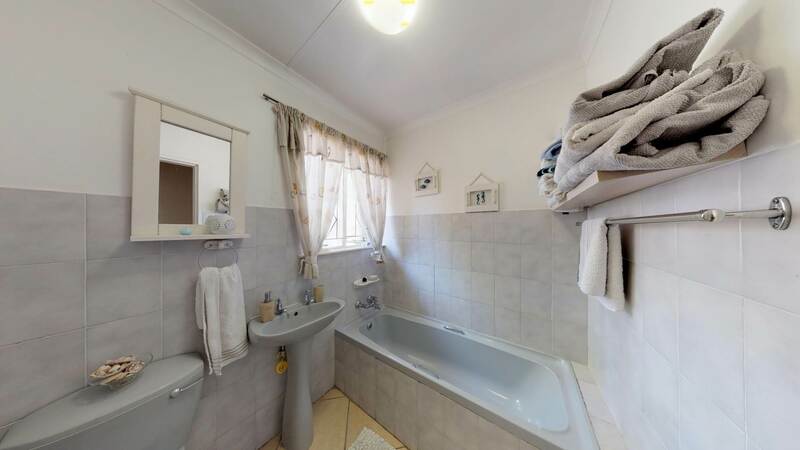 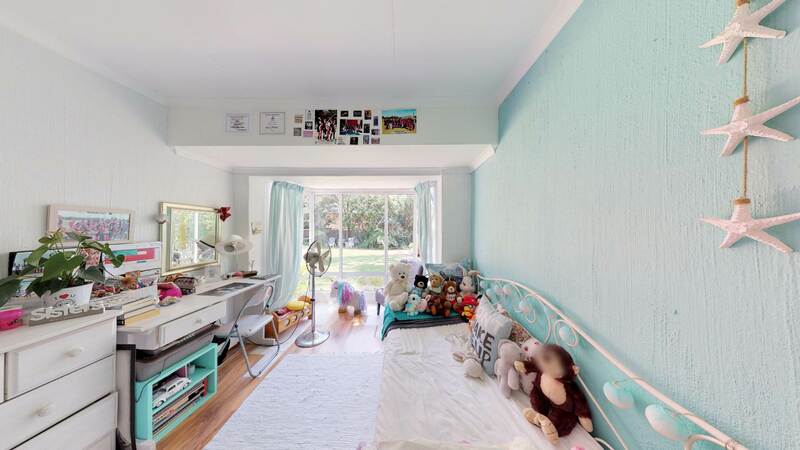 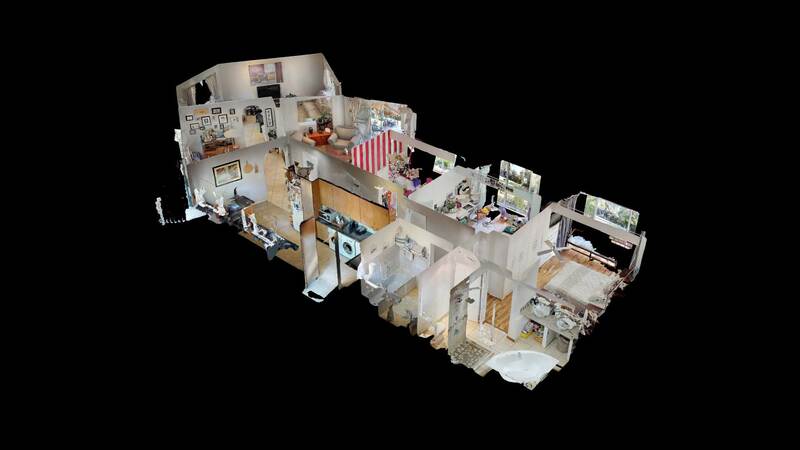 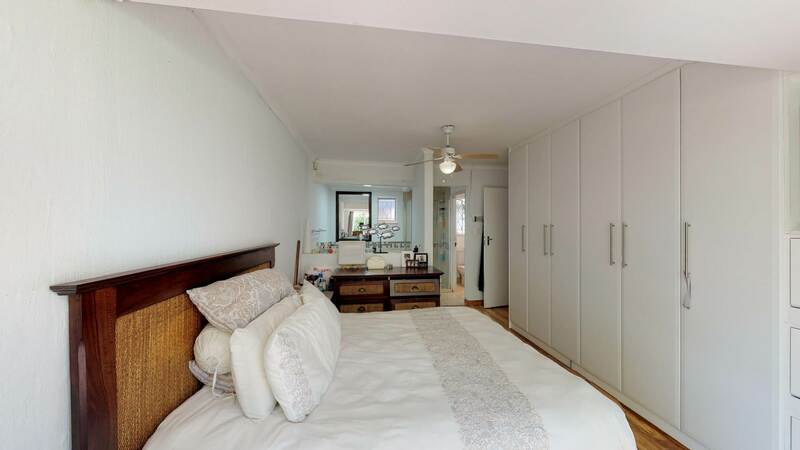 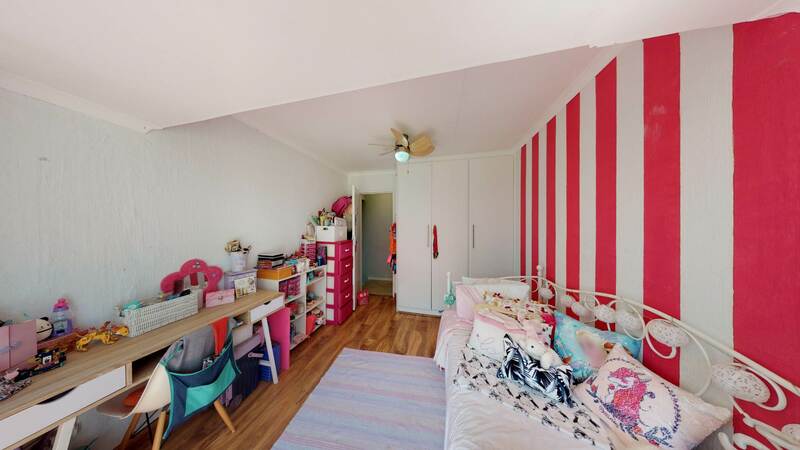 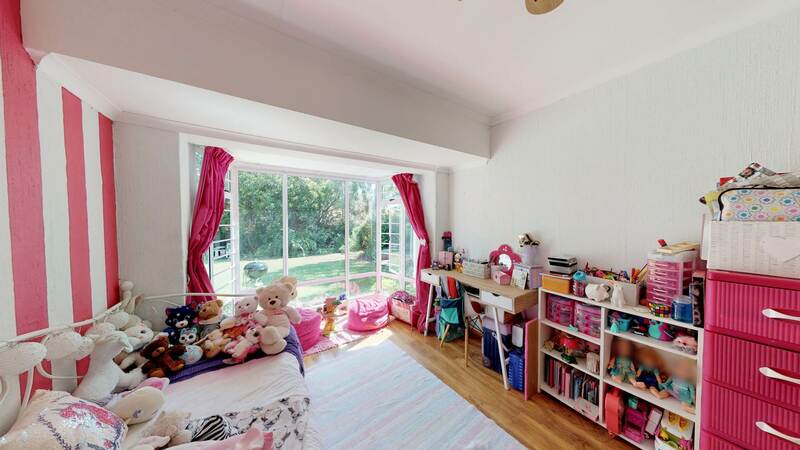 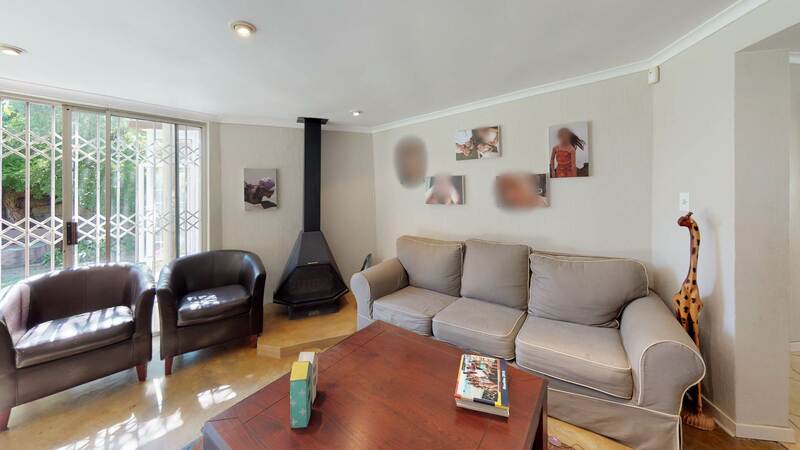 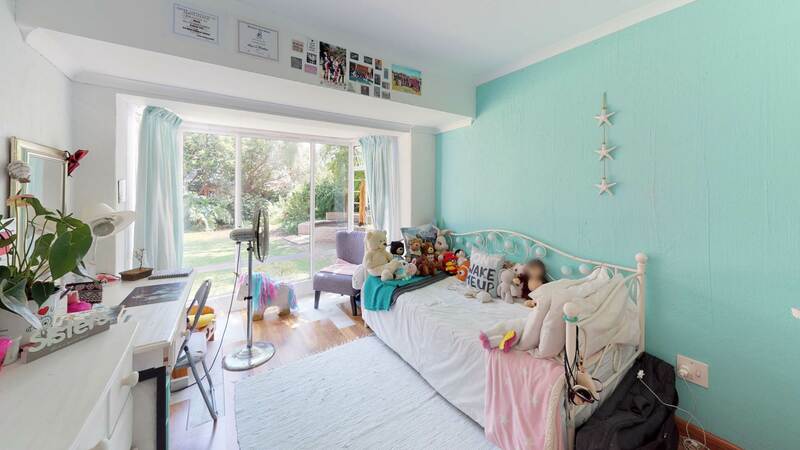 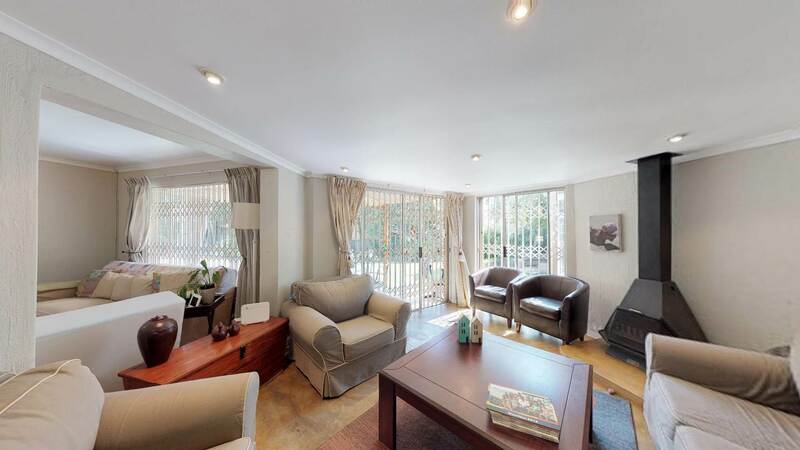 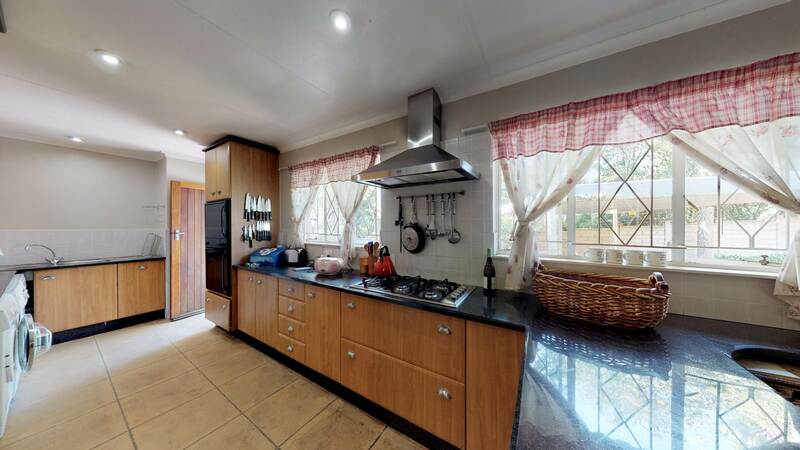 This spacious family home has 3 laminated wooden floor bedrooms, polished concrete lounge,the rest tiled throughout. 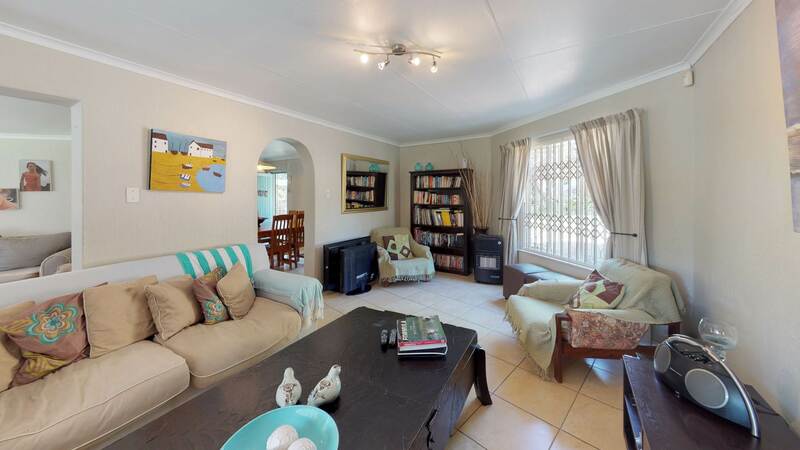 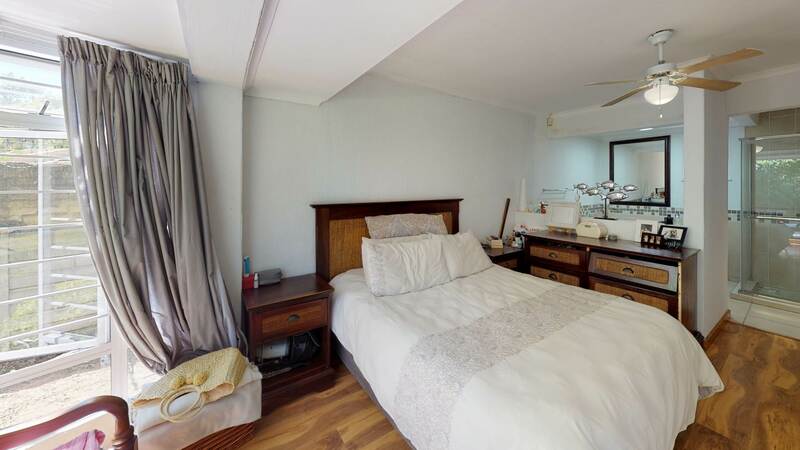 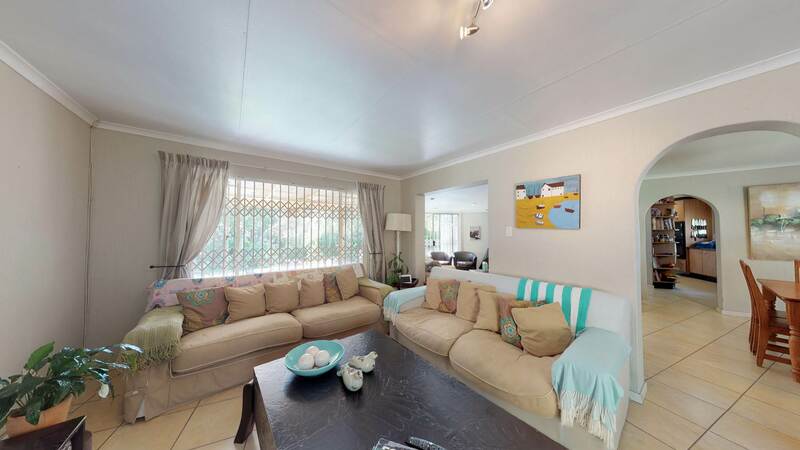 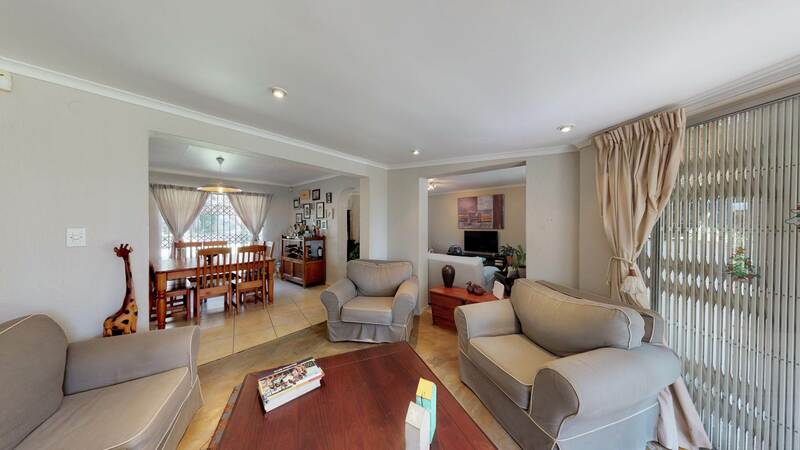 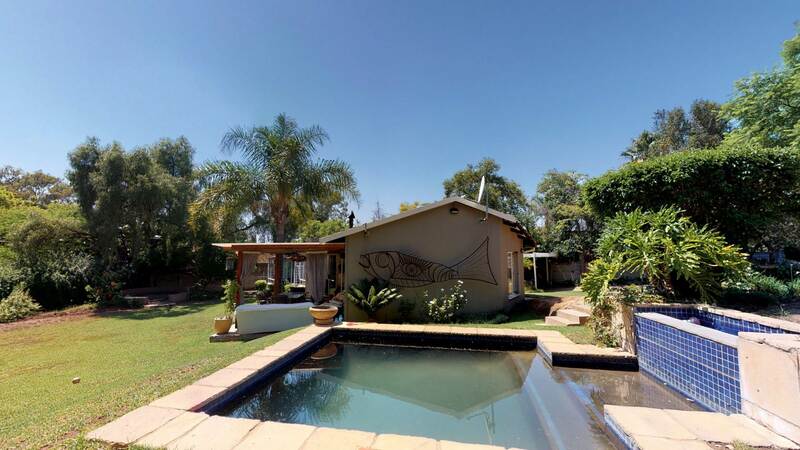 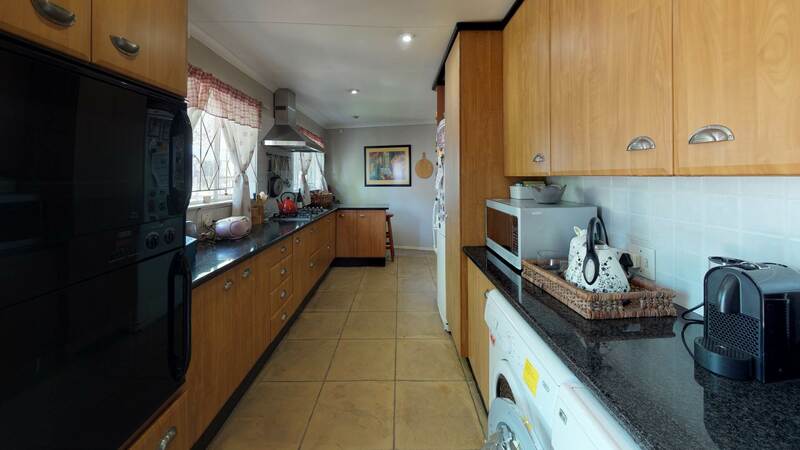 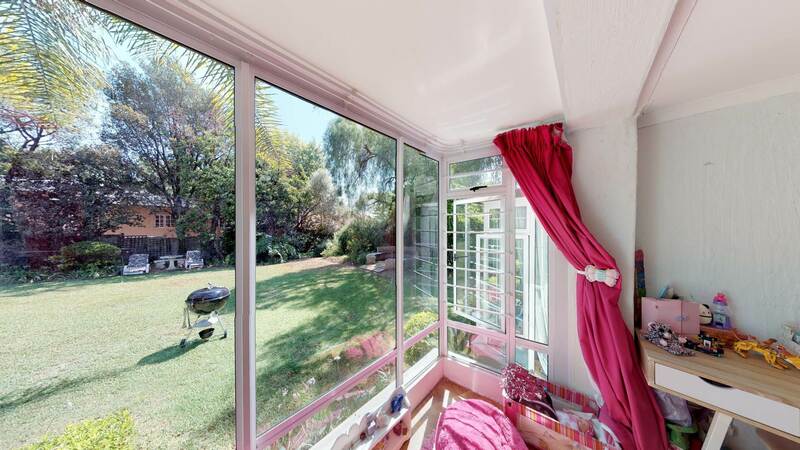 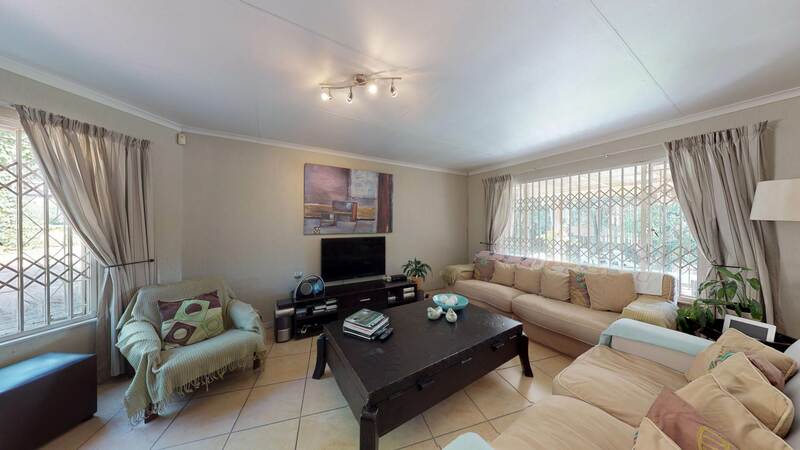 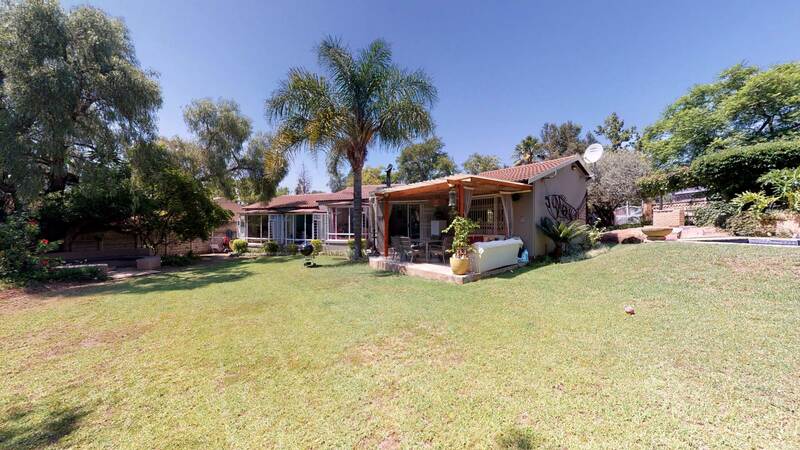 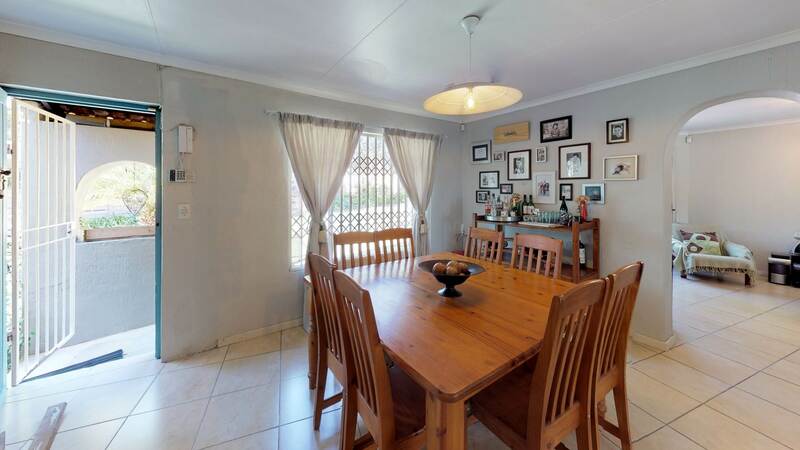 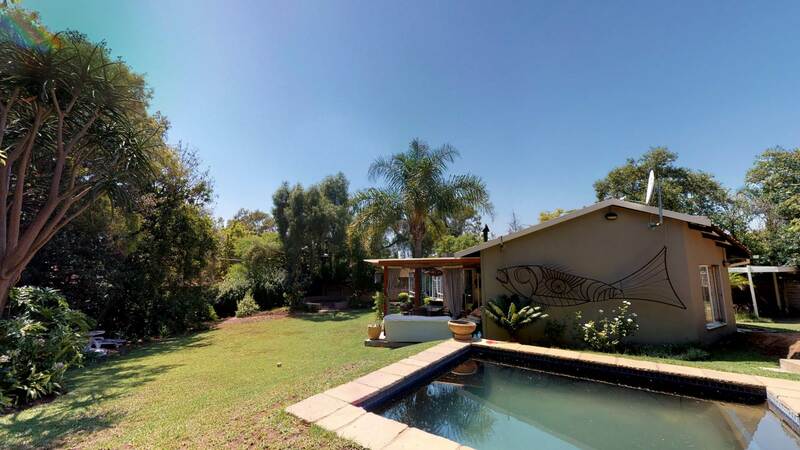 Outside braai, fire pit in garden, warm, charcoal pool, jungle gym, lush, tranquil garden & comfortable living & entertainment areas, large, comfortable patio. 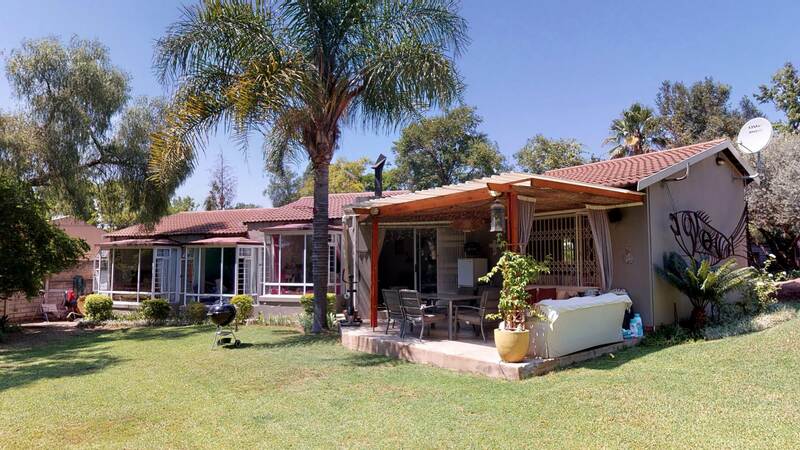 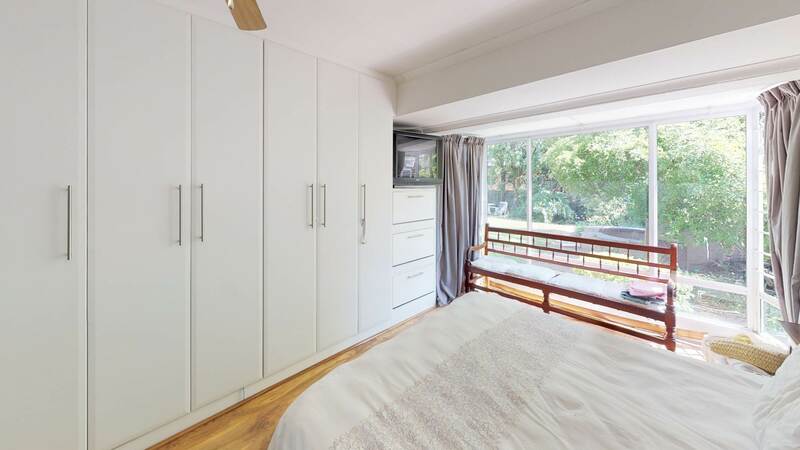 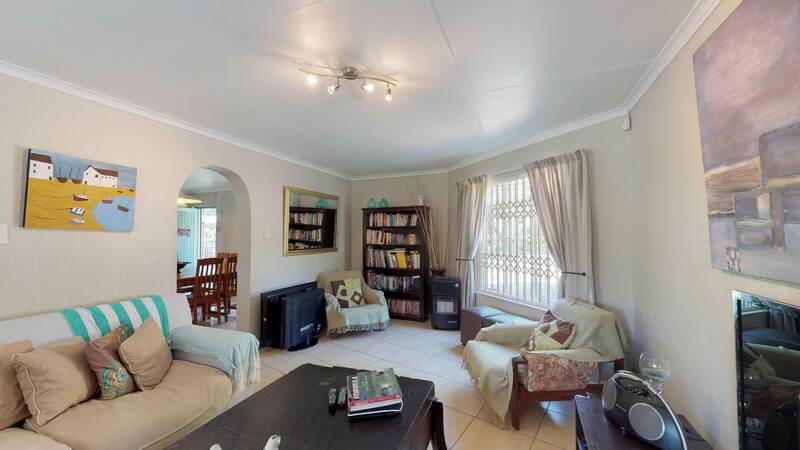 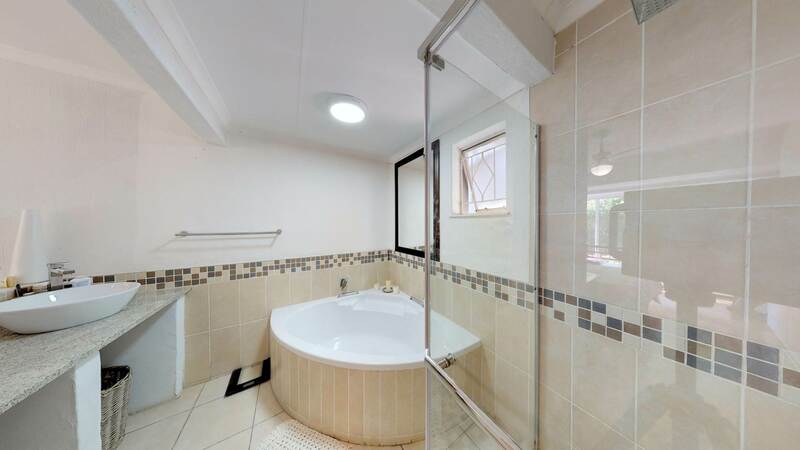 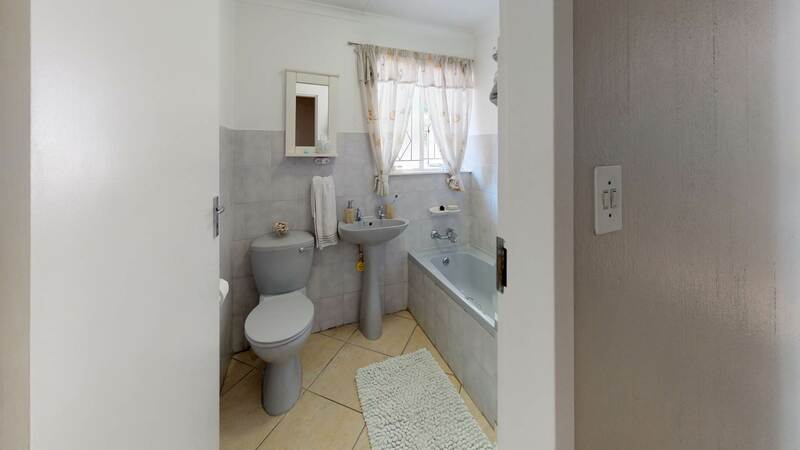 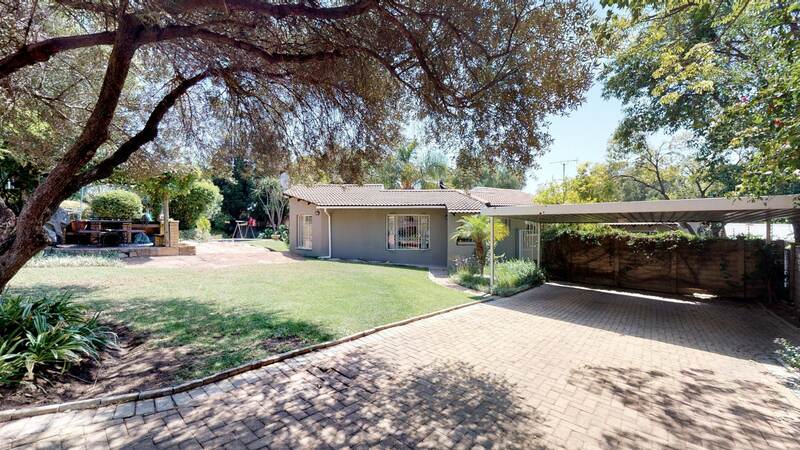 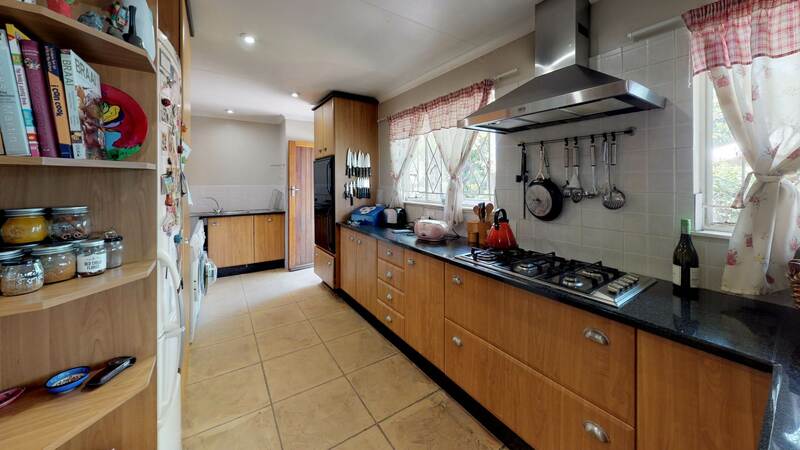 This property is in Jukskei Park, bordering Olivedale...in the greater Fourways area...just down the road from Olivedale Clinic.